It was a really fun project and I learned a lot from it! 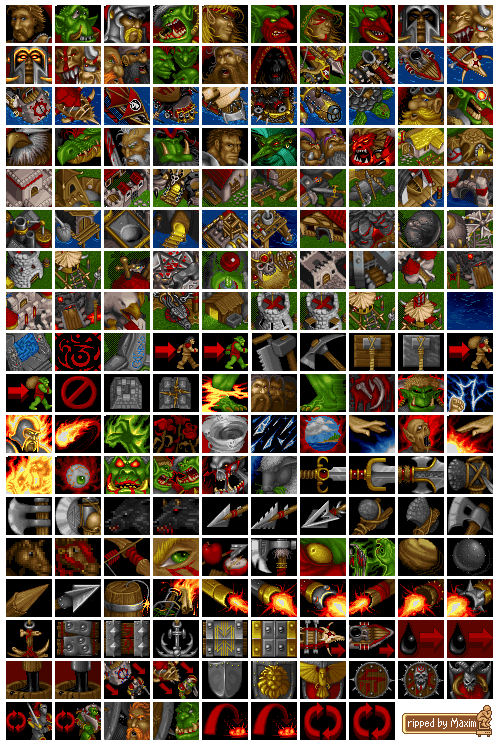 The icons are nice, but don't really match the Warcraft 2 art direction. Your forms look somewhat flat, too clean, less exaggerated, the angle is less strong and use less colors than the original WC2 art. I.e. 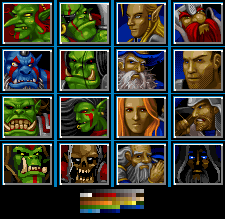 compared to WC2 portrait, your orc grunt sprite has small ears, smaller lower jaw, less pronounced tusks, passive-aggressive facial expression (while original WC2 grunt opens mouth for a warcry), and the mugshot angle makes it boring and flat. So yeah, there is a huge step between just good art and great art. Great details, longlife for the orcs. 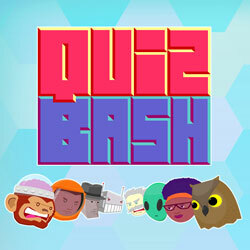 Professional, neat, clean pixel art.. These could easily be from the actual game. Top notch work! Man... I stand among pros . Pela primeira vez não percebi que era seu! Deve ser por causa da paleta. Ficou ótimo, como sempre! don't forget indicate all references, such as those for the cleric, conjurer, and crossbowman! Whoa, really professional-looking stuff here. And there are just 4 shades to use, so I couldn't do anymuch... But in the one with the sca was not intended to swap, so I used some of the human skin tones to blend it better. I got your point, tho! And thanks! Really love this smooth shading and the colors. It's very different than your other works. Maybe work on is the aa-ing around the red designs on some of the goblins(?). The portrait top row, second column, you did a nice job blending the red into the skin. The blue goblin on the second row and the female on the third row, the red could use a little smoothing around the red. Also, the 5'oclock shadow dude on the second row, the [our] right eye could maybe be lowered a pixel or two. Would you mind if I use your color reduction as the main piece? Neat & smooth looking things...but there's a pretty large number of colors both per portrait and the palette as whole, but worse; there's huge redundancies. I managed to cut the palette from 188 to 90 colors without any noticable difference. you nailed the style pretty well. lovin' the Grom look-alike in row 2.